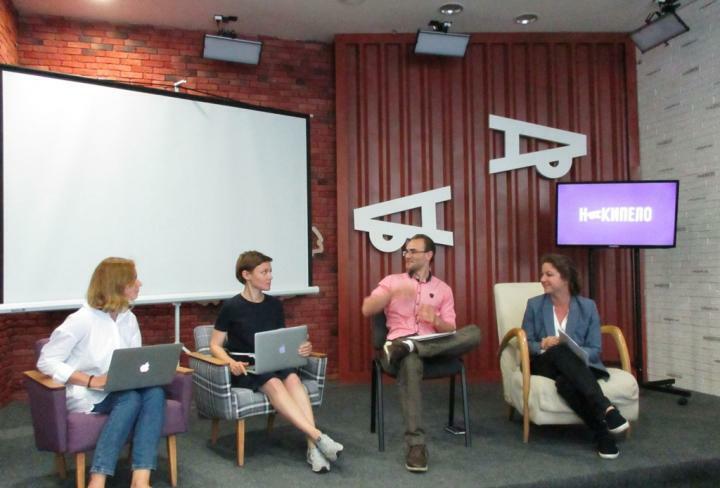 On 25 May, ICDS and the NATO StratCom Center of Excellence hosted a seminar dedicated to the role of the media and journalists in strengthening national resilience. 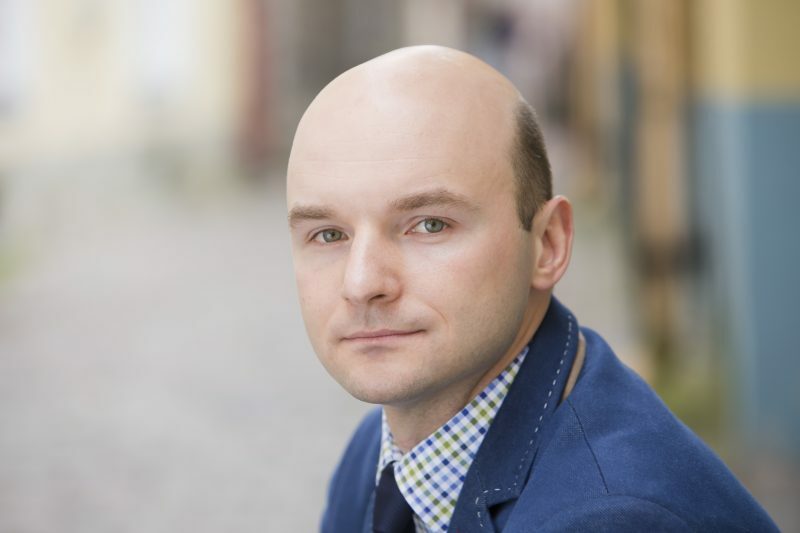 ICDS Chief Executive Dmitri Teperik joined an international team of experts, who will run a project on assessing vulnerability and resilience to Russia’s disinformation warfare. On 25 May, International Centre for Defence and Security and NATO Strategic Communications Centre of Excellence organised jointly an international discussion with experts and journalists which addressed the issue of (a new) media and its audiences under actual hybrid threats. 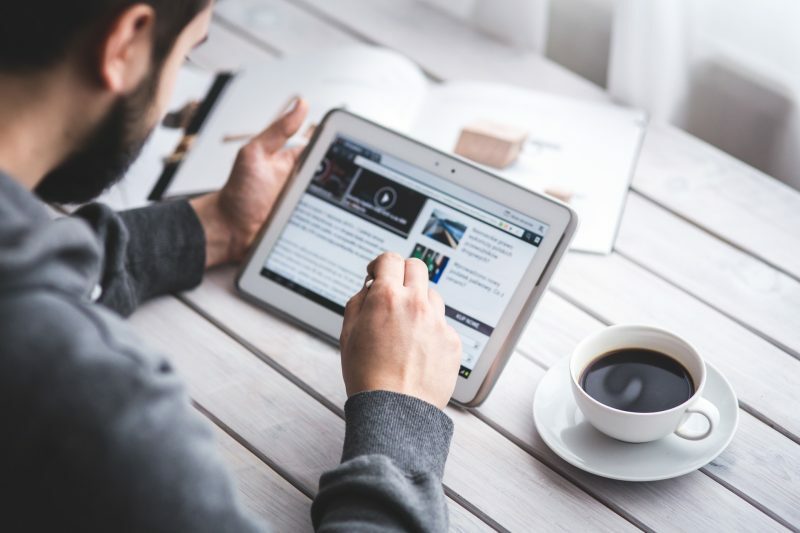 Over the past 5-6 years, we have been observing a global shift of traditional media into the digital sphere alongside the many challenges associated with that. This new environment creates unprecedented flows of information accelerated by growing usage of social media. Intensive commercialisation and globalisation make it hard for responsible media sources to remain non-partisan, independent and competitive on the market. 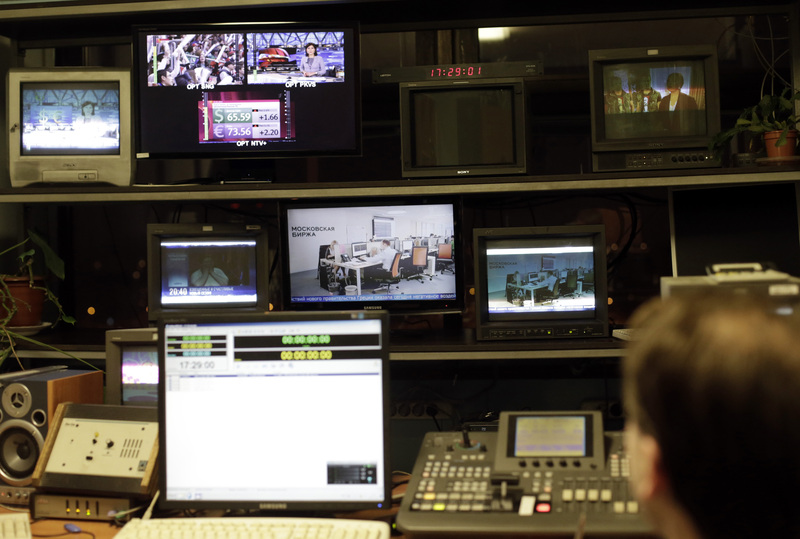 At the same time, Russia has started to use manipulatively government-aligned media channels as a tool to achieve its aggressive goals of foreign policy. 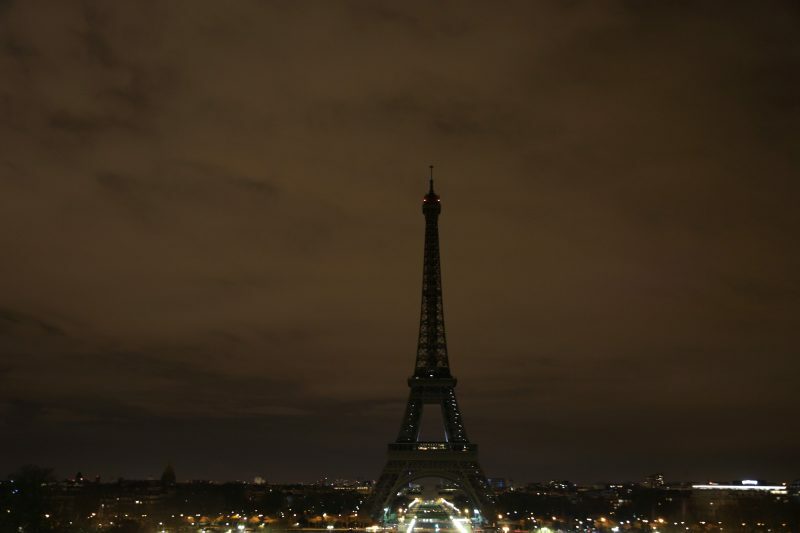 The newly elected French president will inherit a difficult security situation. A state of emergency has been in effect ever since the outrageous terrorist actions of November 2015 and is due to remain in force until at least next July. International Centre for Defence and Security (ICDS), in cooperation with Anti-Crisis Media Centre (Ukraine), has successfully conducted a two-day international conference called “Civil sector and state: how to achieve success in national resilience through cooperation”. The conference was held on 11-12 April 2017 in Kramatorsk, Ukraine, an industrial city with population over 200 000 people, currently the centre of Donetsk oblast, which was occupied by pro-Russian separatists from the so-called “DNR” in 2014. 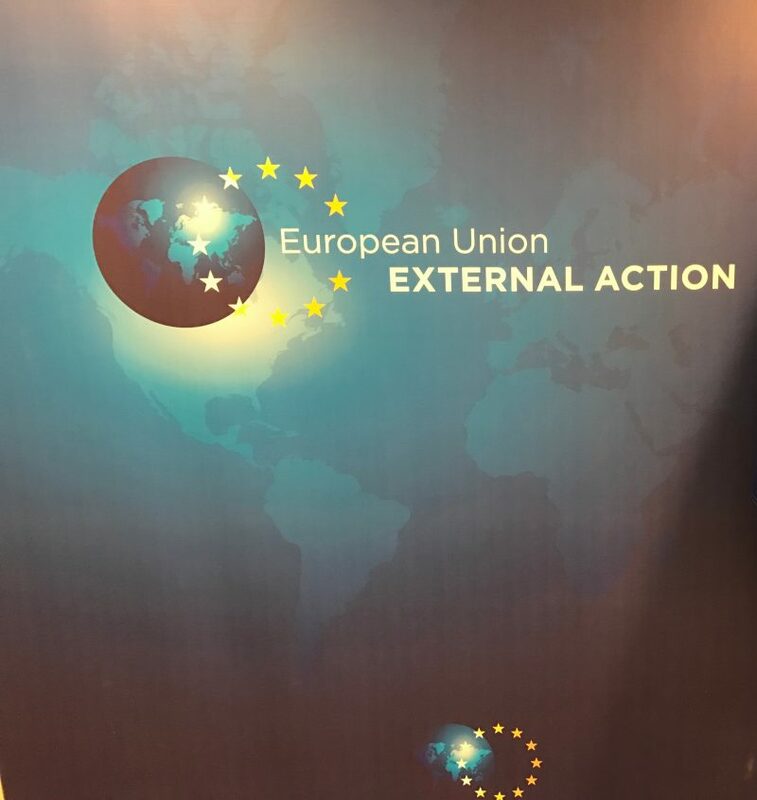 On 29 March, the European External Action Service (EEAS), in close cooperation with the EU Institute for Security Studies (EUISS), held a consultation meeting with several think-tanks and NGOs on the subject of resilience. The main topic of the event, held in Tallinn on 27-29 March 2017, was situational awareness in cyber space and informational environment. 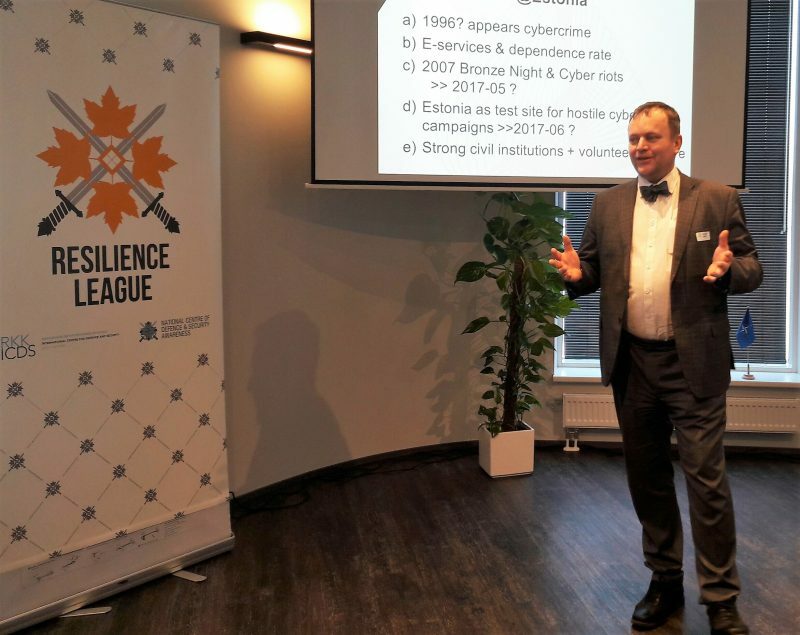 On 3 March, ICDS Head of Studies Tomas Jermalavičius spoke at the conference “Strengthening Societal Resilience against Hybrid Threats in the Baltic Region”. 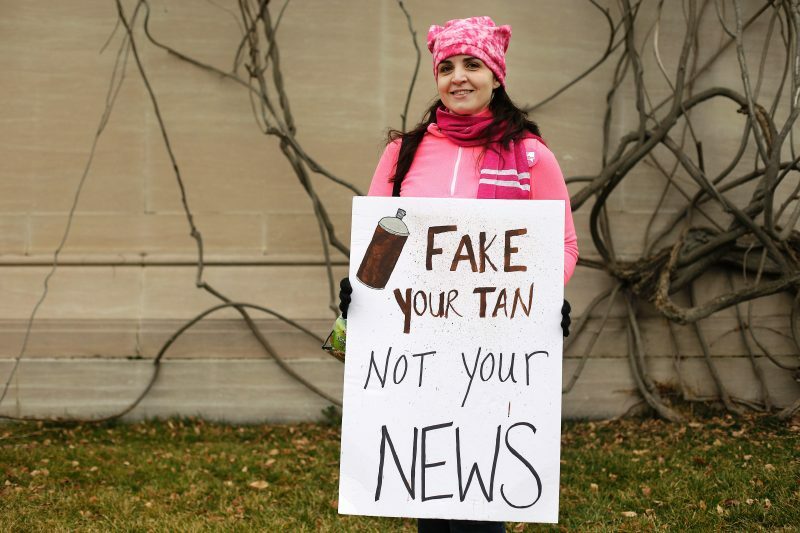 Can We Turn Back the Tide of Fake News?